Sat., Mar 12, 2016 at 10pm-2am. Lit Saturdays #LitAtLure with DJs Miley Virus and Talon Reid at Lure. Need more information or help booking your Lure Nightclub Bottle Service Reservation? Let us know! 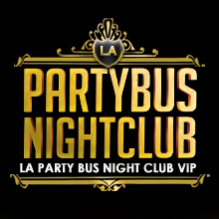 Whether you’re a first-time visitor, or Hollywood nightlife veteran we’d love to hear from you. Call or text us at +1 (310) 749-9029 or enter your reservation info and requests below. Please be as detailed as possible about your event and we will reach out to you shortly. When your request has been sent, you will be notified by email to confirm availability. If you do not hear from us within 24 hrs, or if you desire a quicker response, please feel free to give us a call (or text).